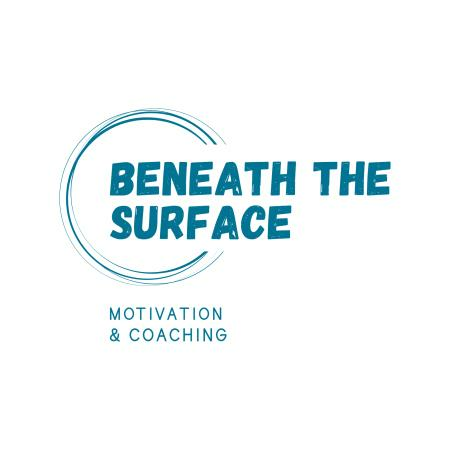 Founded in 2018, Beneath the Surface Motivation and Coaching (BTSMC) provides organisations and community groups with presentations and workshops about mental health, obesity, addiction, domestic violence and homelessness. These presentations and workshops are based on Matt Vapor's lived experience and provides people with a greater understanding of issues beneath the surface of a diagnosis or condition. BTSMC also provides life coaching to those looking for help with weight and/or mental health issues. BTSMC helps people identify the goals and their hurdles and helps create a pathway for people to overcome their challenges and reach their potential.